The last couple of years witnessed rapid inclination of the country’s youths towards the premium and super sports bike segment. This trend gave birth to the need for high-performance tyres in India. And to serve the enticement various international tyre brands have forayed into this high octane tyre segment. Among many, one of the most trustworthy brands leading the bandwagon is none other than Italian tyre manufacturer Pirelli. The company that was founded in 1872 and then acquired by ChemChina in the year 2015 is rated among the top performance tyre makers in the world. Pirelli went on to join hands with famous Indian tyre brand CEAT for the distribution of its tyres across the country on its select outlets. Milan-based tyre maker’s range of premium bike tyres in India consists of numerous tyre types with most successful and best seller being Pirelli Diablo Rosso II tyre. Here the Diablo trademark of Pirelli brand stands for brilliance in the motorcycle tyre industry. The Diablo moniker was first introduced in the super sports segment in the year 2002 to serve the racing and hyper sports segments worldwide. Diablo brand has been the unrivalled choice of the top sports bike manufacturers as original equipment. Carrying this legacy and rich background Diablo Rosso 2 came into existence. Pirelli has been associated with motorsports events as a sponsor since 1907 and has also represented the Formula 1 Championship for 2011–2019 and FIM World Superbike Championship as the official tyre supplier. Be it the tread pattern, use of unique compound or tyre makers Enhanced Patch Technology (EPT), the ultimate Pirelli Diablo Rosso 2 bike tyre is for untainted road use. Pirelli Diablo Rosso II Tyre – Why Buy It? Pirelli Diablo Rosso II rear tyre is made using special Bi-Compound, which on one hand provides with long lasting tread life while excellent grip on the other. Besides this, the incredible characteristic of Bi-Compound also allows bike riders to lean at their fullest with confidence. The pioneering mechanism in the form of Pirelli Enhanced Patch Technology (EPT) assists with optimised contact patch for superior grip over the road surface. Moreover, the Functional Groove Design (FGD) aspect is added to extract optimum performance under wet conditions. With the help of slick shoulder area, Pirelli Diablo Rosso 2 tyre permits true performance at the time of cornering. The control and stability at high speeds are incomparable with Pirelli Diablo Rosso 2 motorcycle tyres and thus it truly acknowledges the well-known slogan of Pirelli that states “Power is nothing without control”. 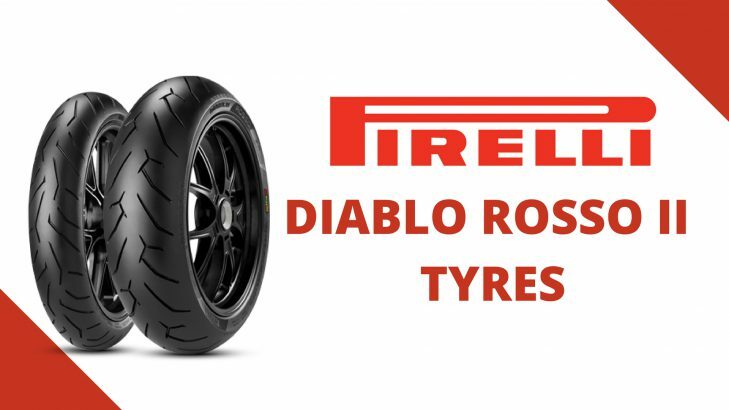 The tread design of Pirelli Diablo Rosso II tyre is inspired from big brother Diablo Rosso Corsa which provides improved water dispersal mechanism alongside better wear regularity. Furthermore, with efficient braking, it adds to the safety quotient. In comparison to Diablo Rosso Corsa, the Diablo Rosso 2 rear tyre has got enlarged slick area at the centre rib and on the extreme shoulder. This helps in attaining better tyre wear life and effective braking at high speeds together with enhanced dry grip at maximum lean. • The Pirelli Diablo Rosso 2 rear tyres are studded with the Bi-Compound concept and hence have an edge over the other conventional tyres. At the central area, the 75 percent of the total surface is endowed with high silica content compound that is mixed with reactive polymers. 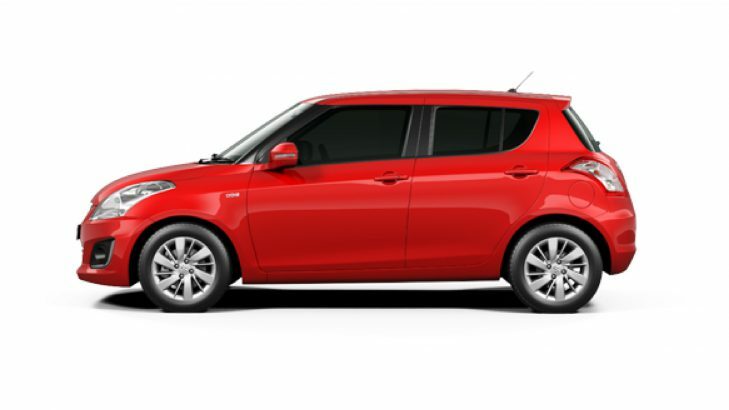 This offers an even performance with respect to wet grip, stability and mileage. • Moreover, the remaining 25 percent of the unique compound is assimilated in the shoulder area of the tyre. The exclusive compound contains fine carbon black and resins compound which facilitates sporty performance under the dry grip. What’s more, it also assists in achieving high lean angles during race events. With the entry of foreign tyre brands in India, the rivalry has become intense in the premium and performance tyre segment and every brand is coming forward with their best bet. As far as the competition of Pirelli Diablo Rosso 2 tyres are concerned, in the Indian market they are pitted against Michelin Pilot Road 4. It also competes with the likes of Michelin Street, Metzeler Sportec M5 and Bridgestone S20 in some of the sports bike segments. The Pirelli Diablo Rosso II tyre is a premium ultra-performance product meant for top-notch sports bikes. As a result, the first rate tyre is a costly affair. The Pirelli Diablo Rosso II price for the front tyre starts with about INR 6500. Furthermore, the exceptional Pirelli Diablo Rosso 2 rear tyre opens at INR 8000 approx.